And it would change the way the federal government helps fund Medicaid by paying a lump sum per person every year rather than matching state dollars spent on beneficiaries. Those changes would cost Kentucky, according to a new report. Under Obamacare, the state would get $2.9 billion in 2019 to help cover the hundreds of thousands of beneficiaries who receive care under the expansion. But with the planned repeal and replace plan, the state would pay almost $1 billion to keep those people in the program. That’s a 300 percent increase from what it will pay with the plan as-is. That’s according to a new report out Friday from the left-leaning Center for Budget and Policy Priorities. Capping the amount the feds would pay Kentucky for Medicaid beneficiaries could put the state in a tight spot if there was a public health crisis like an outbreak of Hepatitis C, Zika or even something as simple as a bad flu season that leads to more hospitalizations. While the state already gives Medicaid health insurance plans a set amount to manage a person’s services, the change would mean the state had even less money for plans to manage people’s care. Gov. Matt Bevin has asked the federal government to allow his administration to make changes to the current Medicaid program. Those changes would put in place premiums or co-pays, no matter how low their income. Under the GOP’s plan, those changes would not need federal government approval; states could change the program as they see fit. Medicaid funds go to pay for all the doctors, nurses, pharmaceutical drugs and other services people get through their Medicaid coverage. 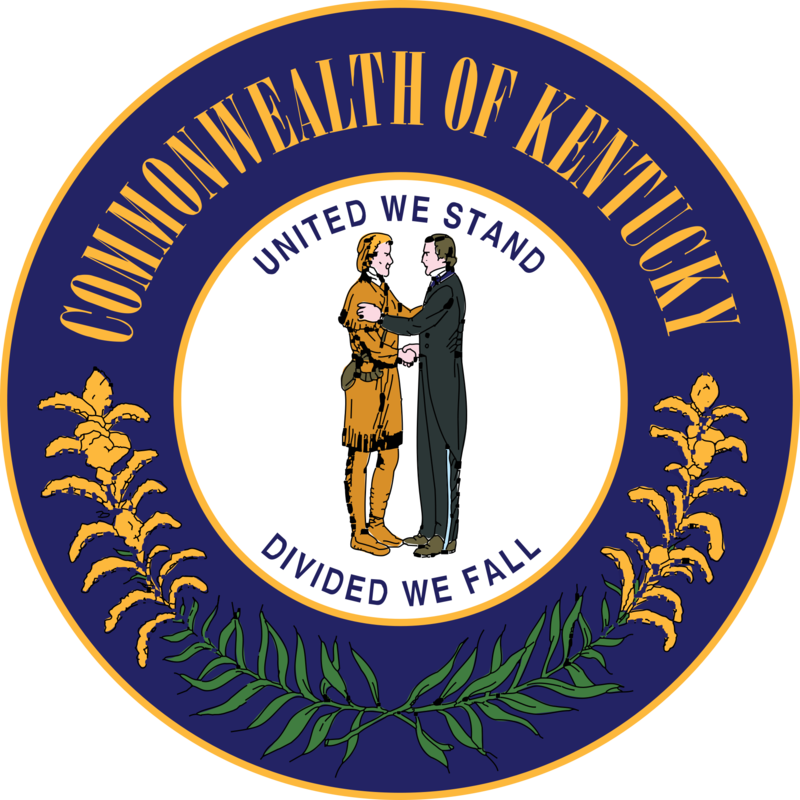 A previous analysis from the Foundation for a Healthy Kentucky found the state would lose 45,000 jobs if the Affordable Care Act were repealed. The GOP plan could be officially released as early as next week but is expected sometime in March. Solomon said Republicans are facing big hurdles as they proceed. Employers currently get big tax breaks for offering good health plans to employees. The GOP plan would stop the tax breaks if the benefits cost too much as a way to pay for the plan. That idea was also in the Affordable Care Act, and the business community lobby heavily against it. An Obamacare repeal could also cause as many as 18 million people who currently have insurance to lose it in the first year after repeal, according to an estimate from the nonpartisan Congressional Budget Office. By 2026, that number would increase to 32 million, the CBO found. States initiatives to expand health insurance coverage through either traditional Medicaid or private insurance have equally good outcomes for low-income adults, according to a study released Tuesday. The Harvard’s School of Public Health study compared survey results from 5,600 low-income adults in Kentucky, Arkansas and Texas. 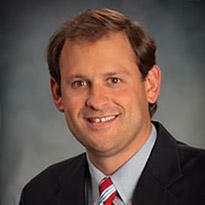 The study was released as Kentucky’s new governor mulls reforming the Medicaid expansion. Kentucky expanded its Medicaid program under the Affordable Care Act while Democratic Gov. Steve Beshear was in office. 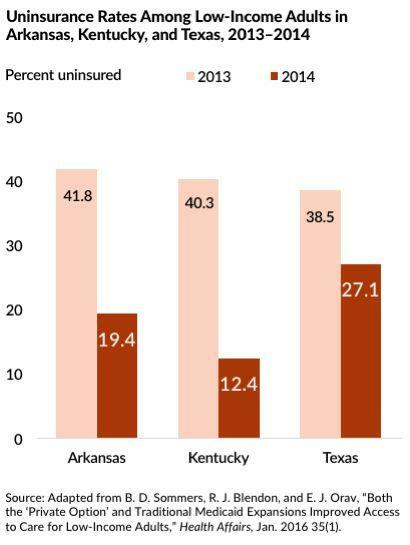 Arkansas, however, used federal dollars to pay for private health insurance for low-income adults.